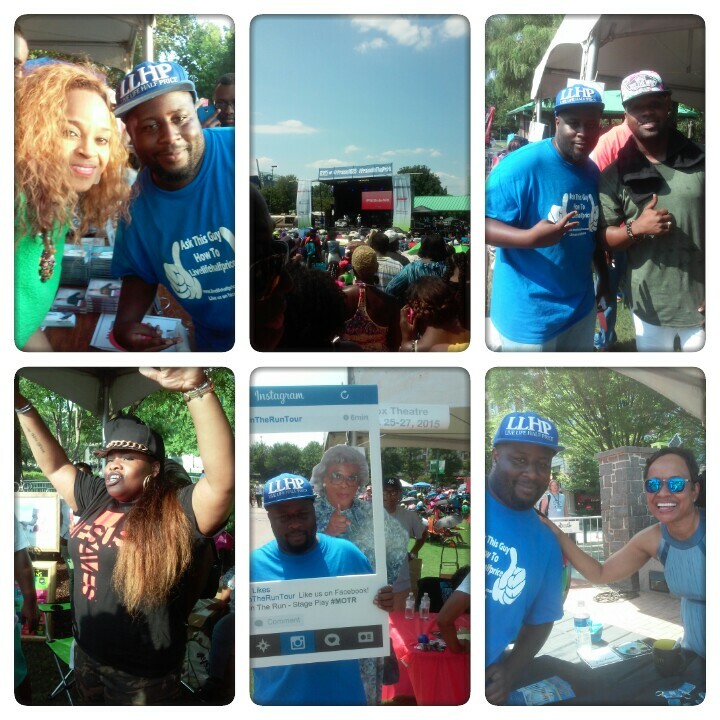 LLHP took over praise in the park. Appreciate everyone that came to speak to us. your next post, I’ll try to have the hang from it!